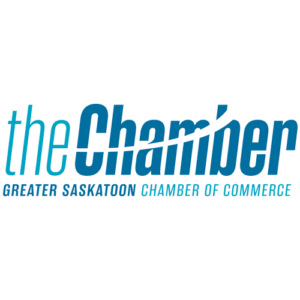 CoHR Solutions based in Saskatoon, Saskatchewan specializes in Human Resources (HR) services, strategy and support for Saskatchewan businesses. In place of your own, in-house HR department, or to complement your existing HR team, we can help you achieve your organizational goals by dealing with your biggest, and sometimes most challenging, resource…people. We are dedicated to providing Human Resources services that make sense, are easy to use, and support your organization. 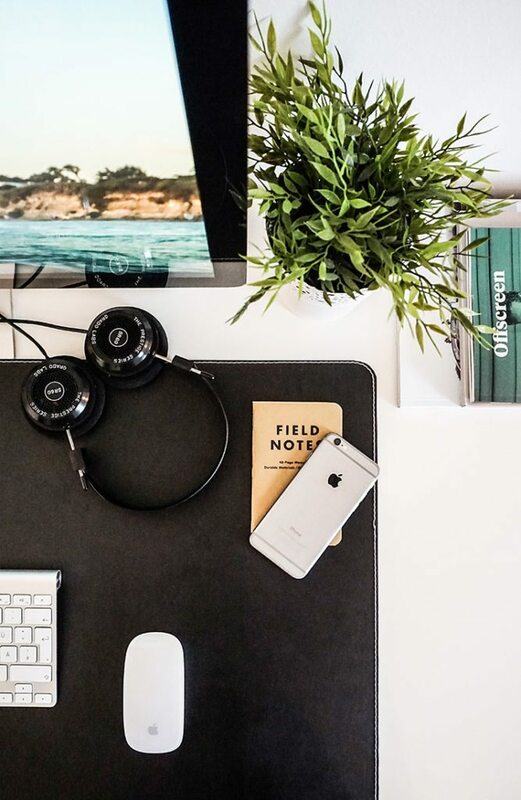 Whether you’re seeking a flexible on-site consultant, part-time HR contractor, or simply access to remote HR advice as needed, CoHR Solutions will work with you to develop a level of service that aligns with your needs. As your business evolves, so will we, assessing the suitability of our HR support and service to you. 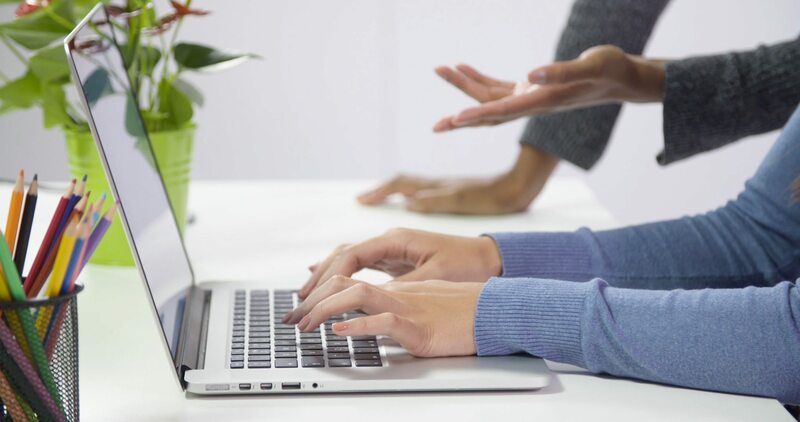 CoHR Solutions can be “hands-on” and deal with a whole range of HR issues on your behalf or be there, behind the scenes, to provide HR expertise, guidance and support. Laurie started CoHR Solutions in Saskatoon after spending twenty years as a Human Resources generalist, building Human Resources departments in privately held, growing organizations, in a variety of industries. Often taking over an HR department that was barely functioning, Laurie would develop the processes, systems, procedures, documents and policies required to support the organization while developing the longer term HR strategy to support the growth of the organization. There isn’t much Laurie hasn’t seen, experienced or had to deal with in the last 20 years. But regardless of “having seen it all”, Laurie is constantly challenging the organizations she works with to do things differently. She believes we are only limited by our own thought processes and we should always be asking how we can do better and be better. So now, Laurie is focused on helping a number of organizations work to be better. Laurie is a straightforward, no bullsh*t, get things done, value-added HR leader who is focused on building a team, delivering results, supporting the organization and the people that work for it. Not only that she has the memory of an elephant, is lots of fun, takes any opportunity to crack a joke, has a secret love of 80’s music, is crazy organized, and very proud of her family. 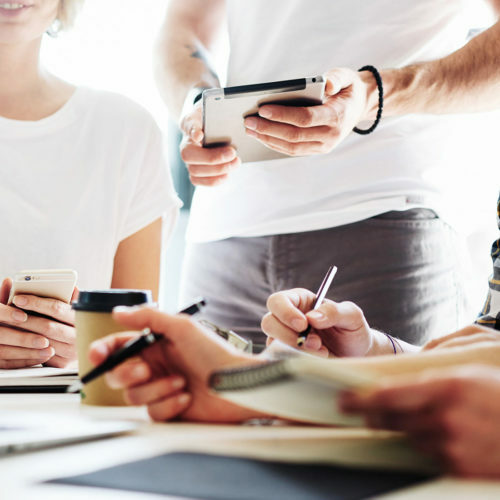 Employing and managing people can be tough and time-consuming for a growing business, not to mention the ever-changing rules, legislation, and best practices you need to keep on top of. CoHR Solutions will relieve some of that pressure and help you more effectively manage your workforce, so you can focus on other aspects of your business! 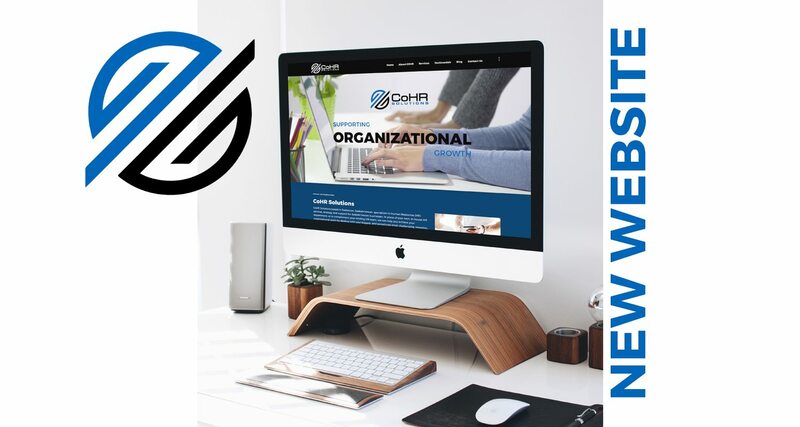 At CoHR Solutions, we provide a holistic approach to the people needs of your organization, including strategic and operational Human Resources. From assistance and support on compliant processes and policies, implementing best practices, developing strategic HR strategies to support the future of your organization, or figuring out how to handle a sticky employee situation… we make it easier. When running a small team it may not make sense to hire a permanent Saskatchewan HR expert. However, you will still need advice on how to perform essential HR functions to mitigate your risk and give you peace of mind. You also need to be legally compliant with the correct HR policies and documentation in place, a strong employment contract, and an employee handbook. 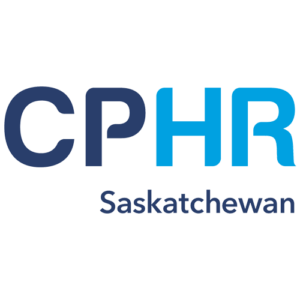 CoHR Solutions in Saskatoon offers HR Advisory Services providing practical advice and guidance on all things HR from a trained professional. At CoHR Solutions, we build the processes and documents you need. We can help you deal with an employee performance issue, or help you maneuver layoffs or terminations. Perhaps your business is reaching the stage where you can no longer handle your company’s essential HR functions alone. CoHR Solutions provides a wide range of HR Management services involving hands-on assistance from an experienced Saskatchewan HR professional, either on-site or remotely. We recruit and screen candidates, write your employment contracts, refine your onboarding processes, help you build the right performance management model, deal with all employee departure scenarios, and support you and your managers in more effectively managing your workforce. CoHR provides regular, ongoing support and acts as an extension of your management team. If you already have someone in-house who handles HR and has the basics covered, CoHR Solutions can act in an advisory capacity, complimenting that existing team. Scenarios may arise that are beyond their knowledge and experience and CoHR Solutions HR expert will enhance your existing team, providing support and guidance to your in-house HR staff. CoHR Solutions will assist in building your HR department’s processes, procedures, and policies; ensuring the right structure is in place while training and developing your HR talent. CoHR Solutions will help you look beyond your day to day operations and focus on aligning HR to the corporate strategy of the business. CoHR Solutions helps with change management, organization development, leadership coaching and development, employee engagement, and feedback. We will look at your company strategic plan, assess what support is needed from HR to achieve the plan, assess what HR is currently doing, and then help build a plan we will help execute and ensure that it has an impact. There’s a chance your leadership team has already spent countless hours developing strategic plans that haven’t been implemented simply because you lack the resources or knowledge needed to execute them. Whether developing your strategic plan for the first time, or revisiting your strategic plan, CoHR Solutions will help set up your organization for execution, delivery, and success. CoHR will help you figure out where you want to be and most importantly, how do you get there. Let CoHR Solutions be that extra resource you need. As organizations evolve, so do the roles, responsibilities, and demands of managers and supervisors. Our 16-hour program is particularly relevant to those who are new to management or supervisory positions, or for those that are finding they need a few more tools in their toolkit. It provides valuable techniques to help you develop your leadership skills or the skills of your management team. This program gives managers and supervisors tactical and implementable tools to effectively handle their teams. This is a highly interactive course, with exercises and activities to reinforce learnings; you won’t be bored, we promise! Being on a team with Laurie means always delivering on the tight deadlines and high expectations that are committed to. Never one to back down from a challenge or hide from hard truths, Laurie expects a high standard of professionalism in a fun environment. It's an environment of not only fun but endless learning too. She has a full understanding of business and how Human Resources fits in and supports the goals of the company. That knowledge and insight is shared with business stakeholders and members of her team so we can all continue learning and working together. It's never a surprise when I see senior level members of the company turn to her for her opinion and expertise. The experience I've gained working alongside Laurie is unparalleled. I have had the opportunity to work with Laurie on a number of different files. Laurie is an excellent person to work with. She is incredibly knowledgeable, ethical and communicates extremely well. I highly recommend her services. Laurie led our organization through a significant period of change. She worked tirelessly to ensure the needs of the organization and employees were addressed so we could continue to serve our clients during the transition. She brought an invaluable perspective to the table, provided great advice and guidance to the leadership team, project managed numerous initiatives, and implemented and drove change. Laurie is a quintessential professional that will add value and have a positive impact on any organization she works with. Yes, she really is that good! I’ve had the pleasure to work with and get to know Laurie both on a personal and professional level. Laurie is extremely dedicated to her career, I have not worked with someone in the HR world with the amount of knowledge, professionalism and dedication to her employer and the team as she showed during her time at the FFUN Group. Laurie has become a trusted friend and ally for me, I look to her for guidance on numerous levels both professional and personal and can always count on her for an honest, well thought out opinion, even if it’s not the one I am looking for. I am very happy to have not only gotten to work with Laurie, but that our relationship has grown and that we can continue being allies for each other in the years ahead. 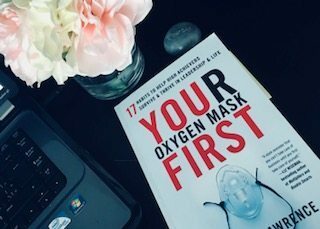 If you are looking for a full time HR company or just some guidance on moving your company to the next level, you will not find a better person to join or partner with your company than Laurie. 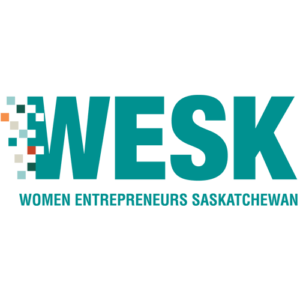 Does your business need a Saskatchewan HR expert?